The county of Kent is home to a wide variety of attractions both old and new. Picturesque countryside dotted with beautiful gardens, imposing castles, award winning vineyards and Britain’s only desert. Miles of railways transporting visitors back to a bygone era of steam propelled engines. Beautiful coastline featuring sandy beaches, lighthouses, the world famous white cliffs of Dover and views across to mainland Europe. Historic houses ranging from Roman Villas and vast estates to Charles Darwin’s family home. 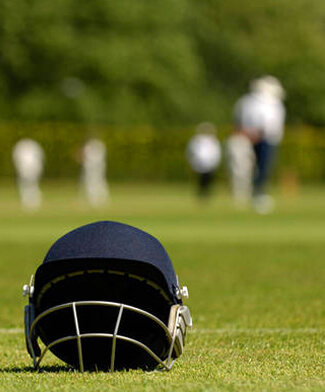 Sporting venues for cricket, hockey, tennis, rugby, football, and many more. There truly is something for everyone, regardless of age or interests. From West End musicals to local artwork and museums, Canterbury is home to a thriving arts scene. 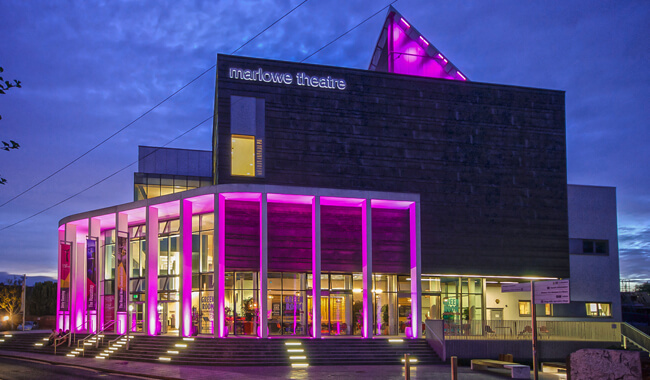 The award winning Marlowe Theatre is one of the country’s most popular regional theatres. Named after Canterbury’s most important playwright, Christopher Marlowe, it hosts some of the biggest and best artists and companies including regular visits from the National Theatre, the Royal Shakespeare Company, Matthew Bourne’s New Adventures and the Philharmonia Orchestra. Rebuilt in 2011 the theatre building lights up the Canterbury night sky with its striking design. There are numerous contemporary art galleries in and around Canterbury. 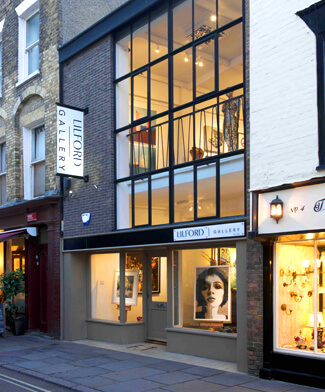 The Lilford gallery, in the heart of the King’s Mile, exhibits fine art from national and international artists and works from fresh and exciting talent. The Turner Contemporary in Margate is one of the UK’s leading art galleries presenting a programme of temporary exhibitions and events linking historic and contemporary art. The Horsebridge Arts and Community Centre in nearby Whitstable offers stunning sea views as well as two versatile gallery spaces with exhibitions from local and national artists, and a large performance space for music and theatre. 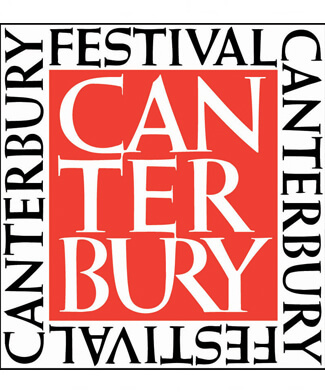 Canterbury Festival is Kent’s International Arts Festival, the largest festival of arts and culture in the region, and one of the most important cultural events in the South East. Attracting an audience of over 60,000 people of all ages the festival offers something to suit everyone. The Beaney House of Art & Knowledge provides state-of-the-art exhibition galleries, a library, and a variety of interactive events for all ages whilst the Kent Museum of Freemasonry boasts possibly the finest collection of Masonic items in the UK outside of London. 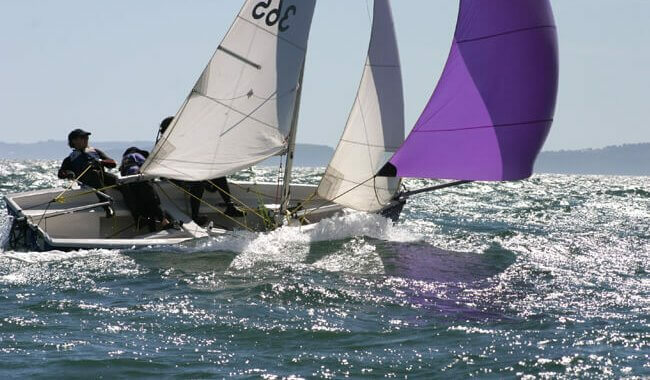 Kent offers plentiful opportunity to sample the great outdoors and ways to get involved with numerous sporting and leisure endeavours. The Spitfire Ground in Canterbury is home to Kent County Cricket Club which features regular matches against other counties and touring international sides. Polo Farm Sports Ground offers National Premier League hockey to watch and hockey, tennis and cricket clubs for a variety of age groups and abilities. 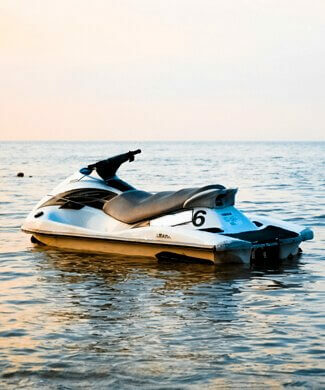 The proximity to the coast presents a variety of watersports to indulge in; from sailing and fishing to wakeboarding, jet skiing and even surfing. The surrounding countryside provides many pleasant areas to experience. The Crab and Winkle Way links Canterbury with the harbour in Whitstable traversing through an area of East Kent rich with history and nostalgia which can be explored equally well on foot as by bicycle.